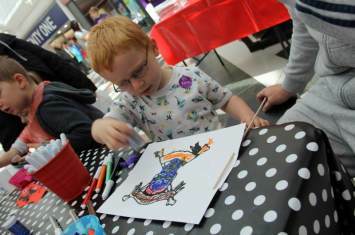 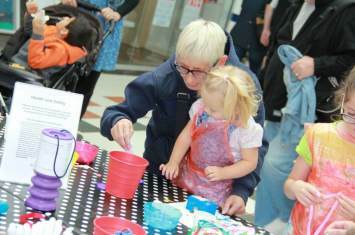 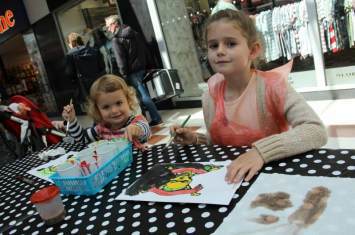 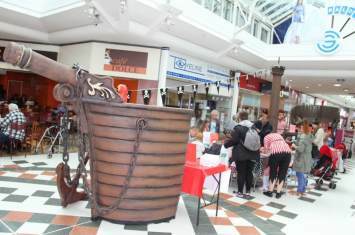 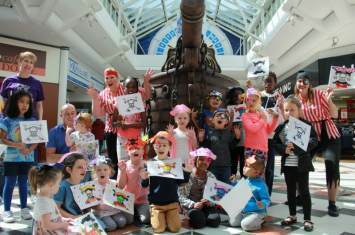 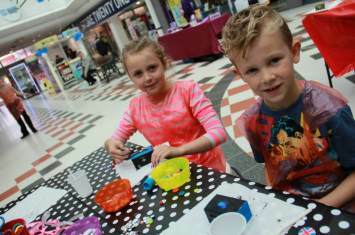 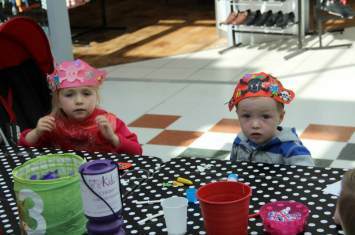 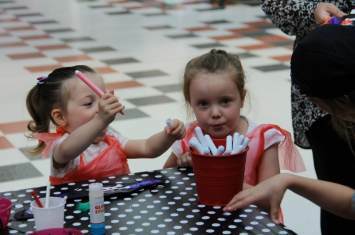 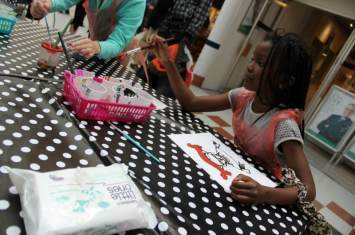 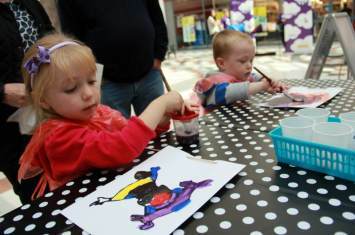 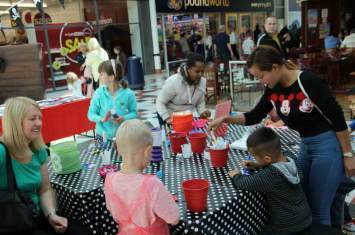 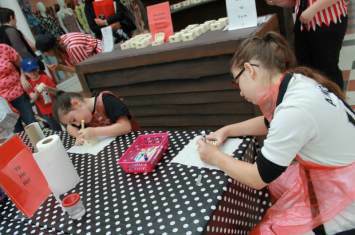 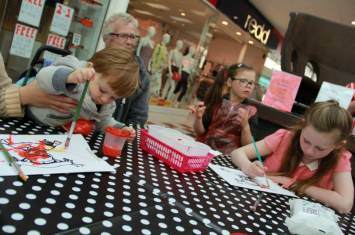 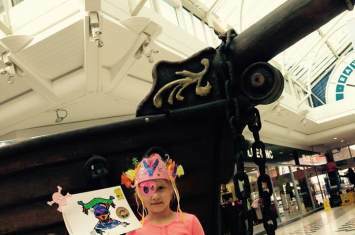 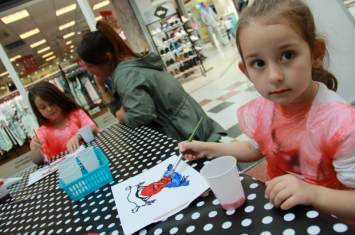 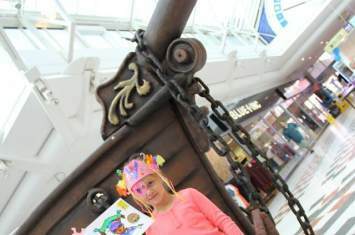 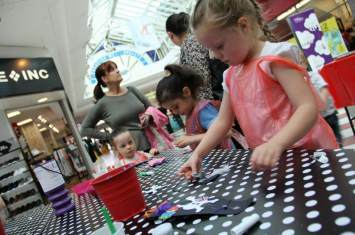 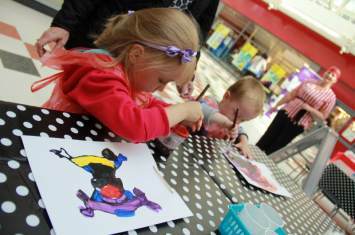 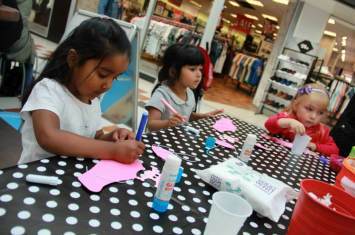 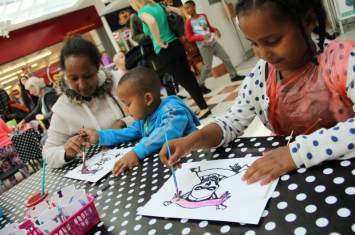 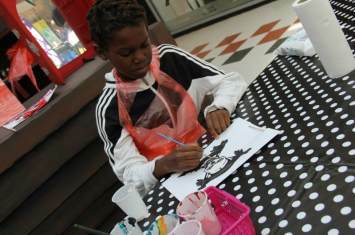 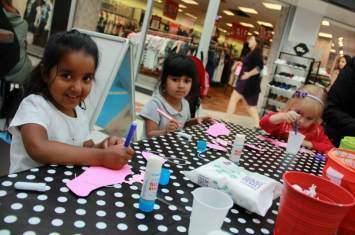 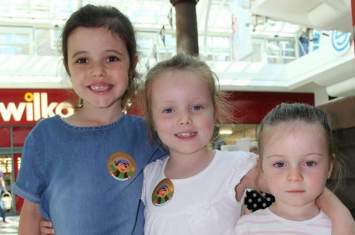 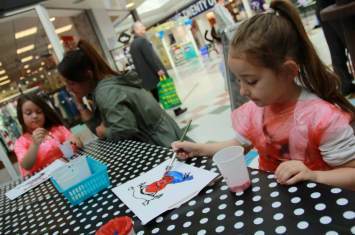 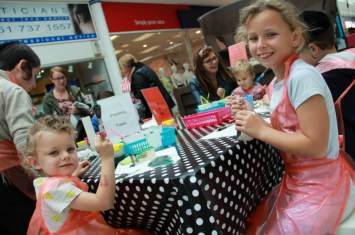 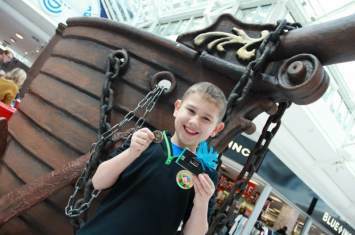 Jolly Roger flags were flying and pirates a plenty at Salford Shopping Centre when we hosted a 2 day pirate craft workshop. 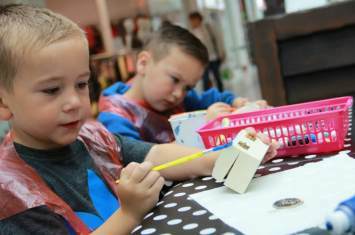 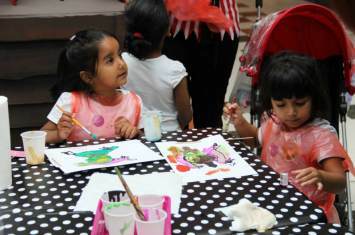 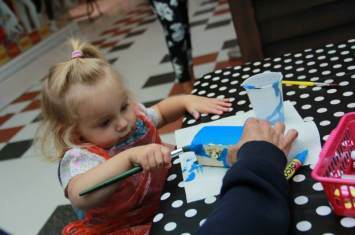 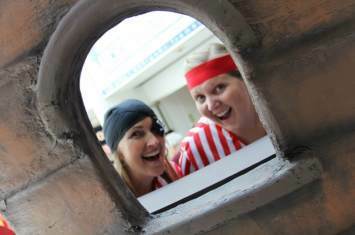 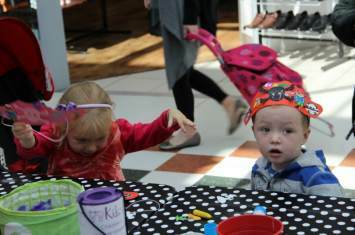 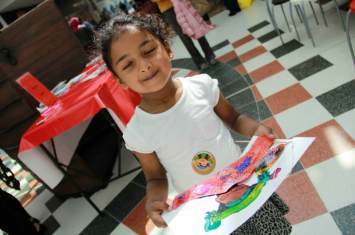 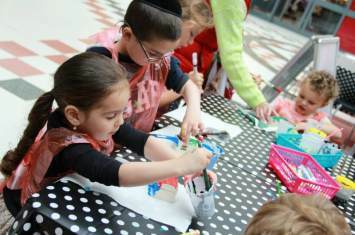 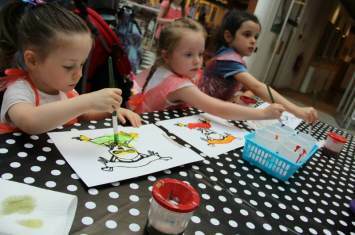 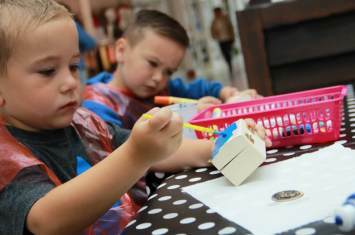 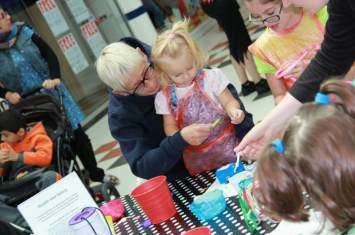 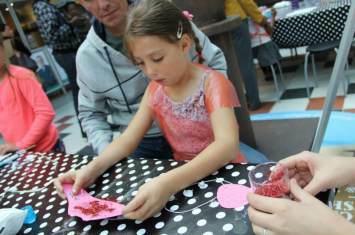 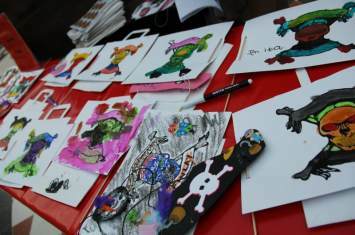 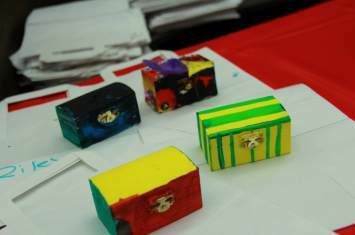 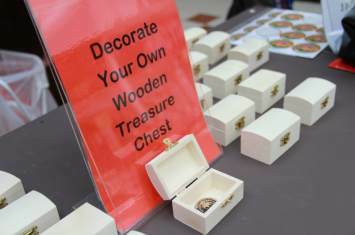 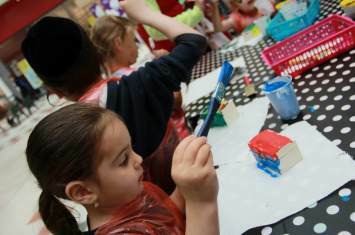 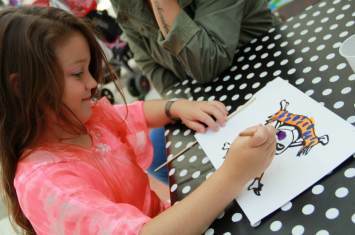 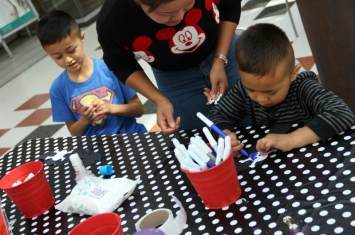 Pirate hats and eye patches were crafted and donned and hidden treasure found in colourful chests, painted and accessorized by all who attended and climbed aboard to get creative with our Crafty Crew.
" 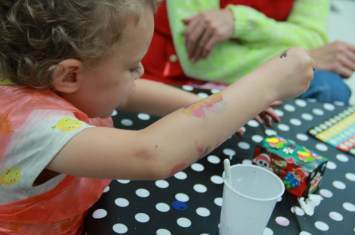 The children loved it...we're coming back tomorrow! " 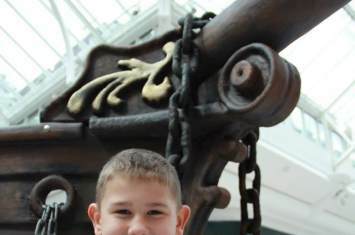 " The staff were fantastic and very friendly. 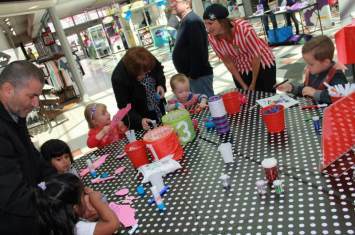 The children loved it! " 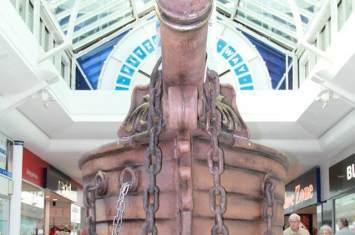 " Very friendly staff. 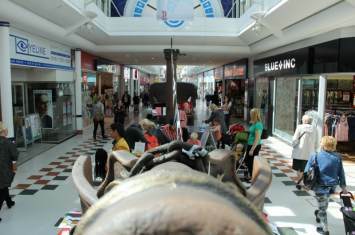 The area was kept very clean, tidy and organised. 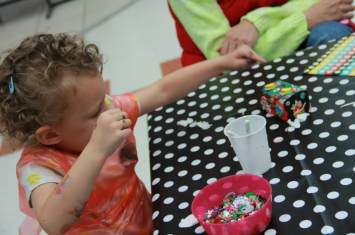 They both loved it "
" I loved it. 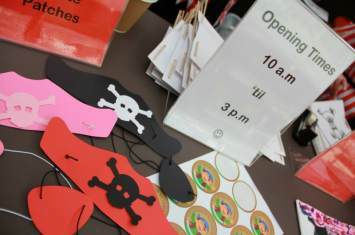 Please come again "